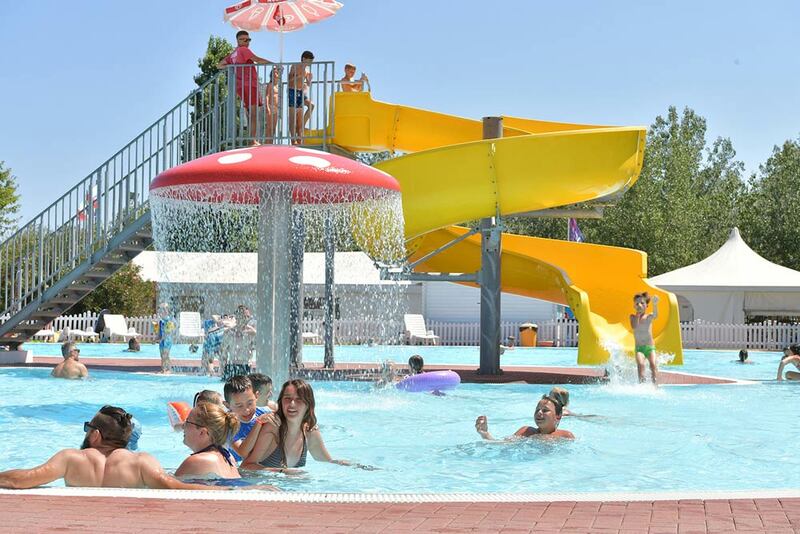 At Barricata Village inside Delta del Po Park lies in a village and camping with pools, water games, energizing Whirlpool tubs, oasis of sun and relax. Entertainment is always a must with lots of daily proposals for adults and kids. 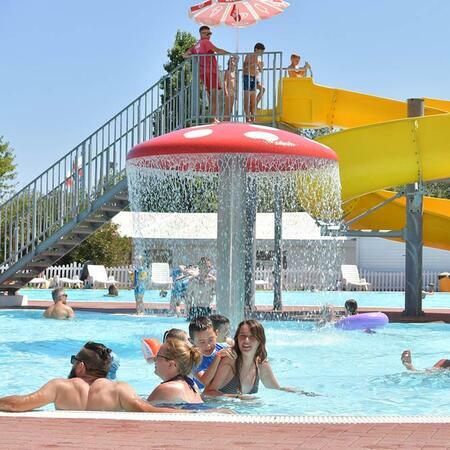 Come to discover our Beach-entry Pool with islands and water games and a pool with slide, the most loved by Barricata’s youngest guests whereas swimming fans can benefit from the swimming pool, 25 meters long and 12.5 meters wide with a bottom going from 120 to 150 cm, it is the ideal place to take a splash and unleash your passion for this sport! Next to the water park is a wellness area with a solarium featuring sunbeds and parasols, pools and whirlpool tubs. For a few hours of maximum fun and relax in complete safety!